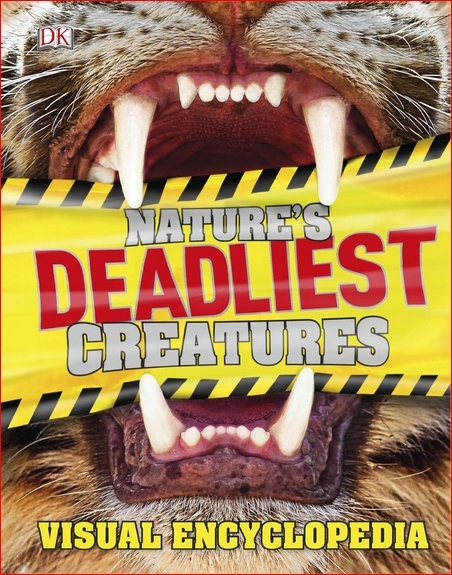 Come face-to-face with 150 of the world’s scariest killer creatures, from the lion and great white shark to the tarantula, anaconda snake, golden eagle, vampire bat, and even the fierce ant! The book profiles every kind of animal-mammals, reptiles, birds, fish, insects, and arachnids. Chapters are arranged according to how these dangerous predators kill. Do they use jaws and claws, venom, stings, traps, tricks and cunning, or mass invasion? 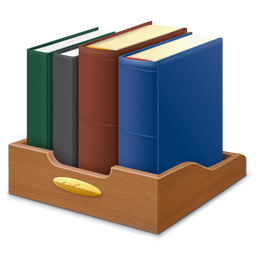 Further fascinating facts can also be found in the reference section, including deadly defense, family trees, toxins, and prehistoric deadly creatures that are no more.